Becky Webster received a diploma in Ceramics from The Craft and Design program at Sheridan College in Oakville Ontario in 2001. 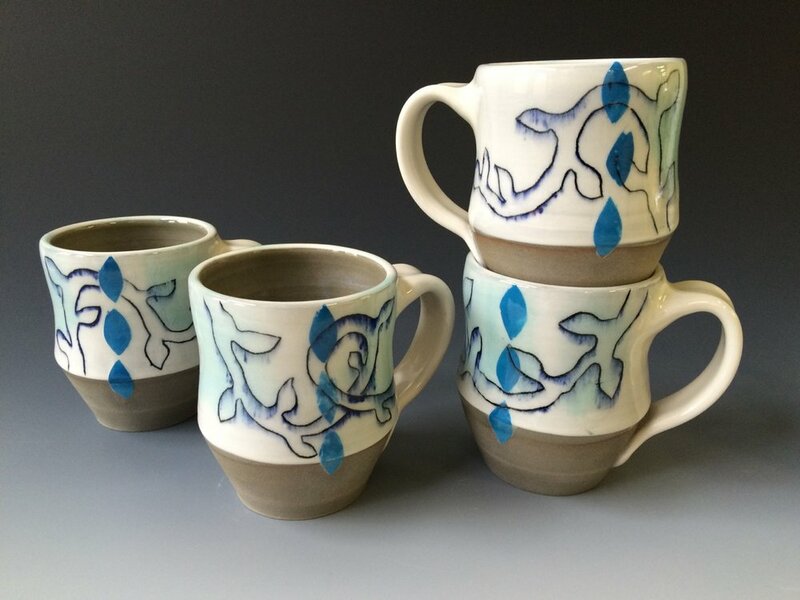 After graduating, Becky set up a studio in Kitchener Ontario within an artists building called Globe Studios where she creates vessels using a technique called saggar firing. Becky also has a line of functional work for everyday use using lots of colour and line drawings. Becky has participated in solo and group exhibitions and currently exhibits her work in galleries and fine boutiques.